PUK Codes: Personal Unblocking Key is the full form of PUK. PUK number is unique for every SIM card. PUK code is used to prevent unauthorized use of sim and keep sim details safe. All Mobile Network (Airtel, Aircel, BSNL, Idea, Docomo, Reliance, Uninor, Telenor, Vodafone) and all State (Andhra Pradesh & Telangana, Assam, Bihar & Jharkhand, Delhi & NCR, Gujarat, Haryana, Himachal Pradesh, Jammu & Kashmir, Karnataka, Kerala, Kolkata, Madhya Pradesh & Chattisgarh, Maharashtra & Goa, Mumbai, North Eastern States, Odisha, Punjab, Rajasthan, Tamil Nadu & Chennai, Uttar Pradesh East, Utter Pradesh West & Uttarakhand, West Bengal) Can use this method for getting PUK codes. Recently we shared bank balance missed call number list. Why you need PUK code ? Well, If you want to set password in your SIM or If you have set password in SIM and then you need to enter default SIM pin or If you entered wrong Password 3 times then your SIM will be locked and Now you need PUK code for unlocking SIM. And also if you enter wrong PUK code 10 times then your SIM will permanently Blocked (Now you will not access Any calls, SMS, internet, MMS). Follow below process to get PUK codes . If you want to get PUK code for Airtel mobile then you have two option for getting PUK code. Option 1. You need to call Airtel customer care @ 121 and ask them for PUK code to unlock airtel SIM. (Call from another Airtel number since your SIM is locked). Airtel representative will ask some information to verify your identity. Note down PUK code and enter PUK code to unlock SIM. If you enter incorrect PUK 3-10 times your SIM will become useless (No calling, No messaging, No MMSing, No internet) then You need that number back you have to submit your documents (ID card, Photo, Address proof) to airtel store. Visit Airtel My Account Page, enter your Airtel Mobile number and submit. You will get OTP (One Time Password) Enter otp and Hit on Submit button. It automatically opens a pop window that shows the Airtel no, IMSI no and PUK code for your Mobile number. If your Vodafone SIM is locked and demanding PUK number then call Vodafone toll free customer care at 111 from another Vodafone mobile (Maybe your friends Vodafone SIM). Talk to Vodafone representative by selecting option 5 (Listen carefully when say Talk with our Help support). 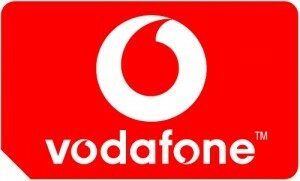 Ask them PUK number for your Vodafone mobile. They will ask some question for security reason. Tell them and they will provide you PUK code. You have only 10 attempts to enter PUK code. So be careful while entering PUK code. 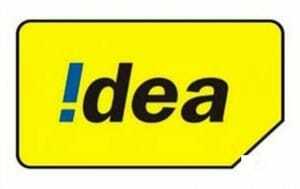 Simply call to Idea customer care at 198 talk to Idea representative and ask them PUK code for your Locked Idea number. 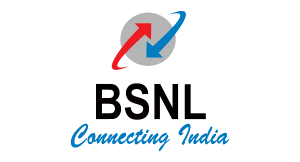 They will verify your all details like NAME, MOBILE NO., LAST RECHARGE AMOUNT, SIM NO. after all details verified, They will provide PUK code for your locked Mobile. If you really required PUK code for Reliance jio then directly call its customer care or direct call 198. BSNL has also two option for getting PUK code. Option 2. Get PUK code by sending SMS. Send this message from another BSNL Mobile. You will get PUK code by SMS after sending above message. If your Aircel mobile has locked then Call aircel toll free customer care number 198 from another Aircel number. Talk to aircel representative and ask them PUK code. They will verify some details of your name, id proof, last recharge amount, SIM no. Note down PUK number and enter in locked Aircel SIM. Is your Reliance GSM mobile SIM locked..? Don’t Warry..!! Follow simple process for getting PUK code for reliance. Call Reliance customer care at 198. 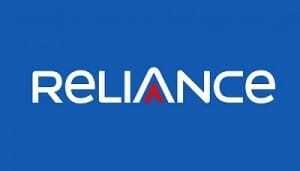 Talk to Reliance representative and demand PUK code for your Locked Reliance number. Firstly they will verify your all details alike NAME, MOBILE NO, ADDRESS, LAST RECHARGE AMOUNT, SIM NO. and then they will provide PUK for your locked reliance number. Enter PUK code in your locked reliance and get unlocked. 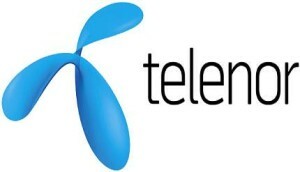 Simply call to Telenor customer care at 198 talk to Telenor representative and ask them PUK code for your Locked Telenor number. 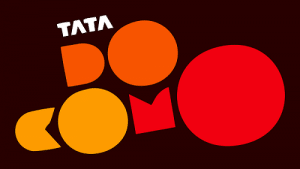 They will verify your all details like NAME, MOBILE NO., LAST RECHARGE AMOUNT, SIM NO. after all details verified, They will provide PUK code for your locked Mobile. I hope you got PUK code for your network operator. Let us know if you have any doubt or question in comment below. i have forget my mobile no.and it wants puk code. this is my imei no. plzz give puk code to unlock..
Hi sir i need to get puk code for reliance sim. sir please solve my prob, because i have not another number of realince. My Airtel no puk code did not find.so help me.